Managing email can be one of the most time-consuming tasks on your schedule, no matter what your job. Studies show that the average office worker now receives more than 100 emails per day. But no matter how many messages you send or receive each day, email is a critical part of professional communication. That’s why you need to develop top-notch email etiquette and ensure that all of your electronic communication is clear and purposeful. You have got to do email right. Emails are nothing less than written evidence of your organizational savvy. 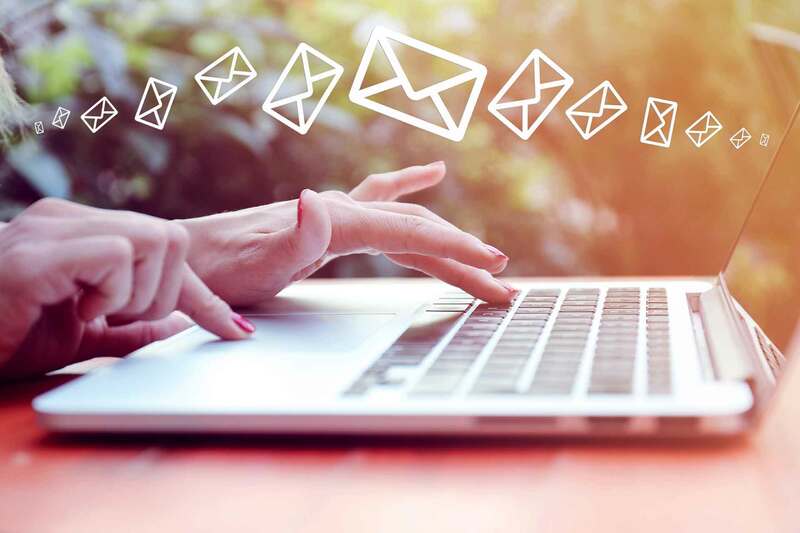 Subject lines serve as the key introduction to your email, it’s important that you always send one that means something. Forego one-word shortcuts like “Question,” “Connecting,” or, my least favorite, “Hi” in a subject line. When sending an email, you want to be mindful of your target recipients — including too many people or too few can be seen as careless or, even worse, calculating. You can CC higher-ups in an obvious play to impress them, or you can CC people in an obvious play to cover your hindquarters. These behaviors are both office politics and they are lost on no one. Be thoughtful. It’s essential you read everything twice before pushing send. You may like to write off-the-cuff, train-of-thought messages because it’s fast and easy, but no one wants to receive them, OK? No one. Before sending your message, you want to be sure to edit the content for clarity, succinctness, grammar and, last but not least, tone. It will take five minutes. Spend them. How you end your email can leave a lasting impression on your recipient. That’s why you should give serious thought to how you close your messages. There’s the pompous use of initials, the generic use of ‘Best,’ and the absence of a sign-off entirely, which is just kind of rude. My advice is to customize your sign-off for each email. Things like, “Thanks for giving this thought,” or “Look forward to talking with you about this tomorrow,” are appropriate sign-offs for any email to a colleague or boss. Emails can so easily come back to help you or haunt you in your career — and they will. Avoid these common mistakes and make sure your email address is one that anyone is glad to see in their inbox.